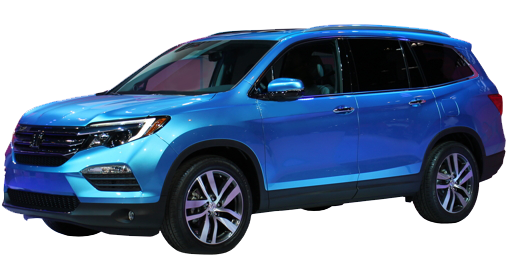 As we get new information on all of the 2018 Hondas, this article will be updated. So bookmark it! 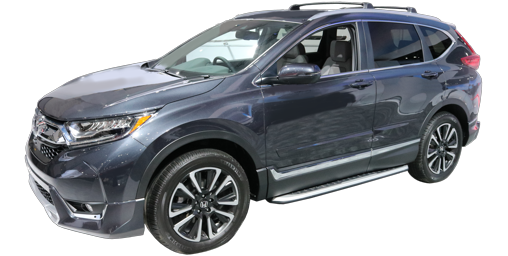 Edited 10/20/2017: Added CR-V and Civic. This sub-title was "Accord Sedan" last time, but the coupe is not returning for 2018. 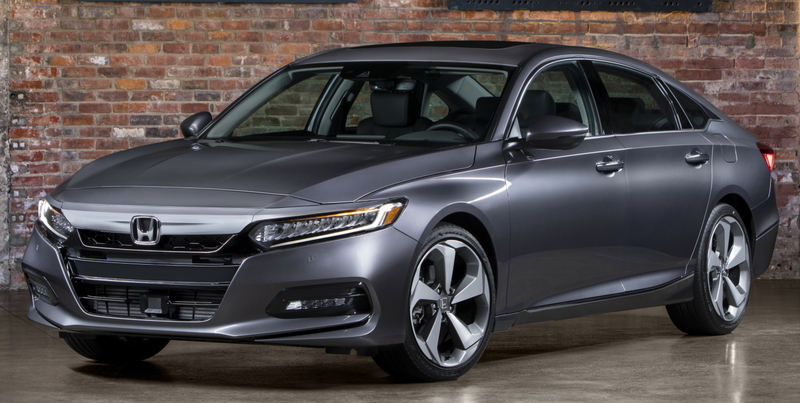 Honda intimates that this is the biggest change for the Accord model in its storied history. That may be true. 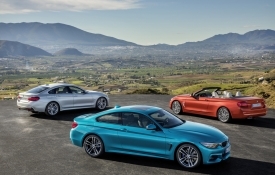 In addition to dropping the coupe variant which has been present since 1986 (before that a three-door hatchback), the V6 is gone, replaced by a 2.0-liter turbocharged 4-cylinder. With 26 less horsepower but 21 more pound-feet of torque (twisting force that helps cars jump off the line), and with less weight to carry, it will probably accelerate faster. 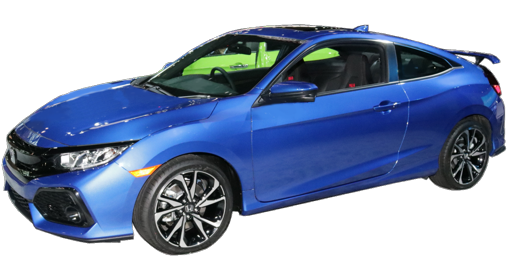 The base 2.4-liter 4-cylinder is replaced by a 1.5-liter turbocharged 4-cylinder with a little more horsepower and torque. These are the first turbocharged engines in an Accord, and both of them are borrowed from the Civic, the 1.5 with more horsepower and the 2.0 with less than in the Civic Type R.
Sport and Touring models also offer adaptive shock absorbers, so the driver can choose a smooth ride or extra sharp handling, aided by a computer monitoring speed, steering wheel angle and other factors. Also in the chassis department, technology has allowed the Accord to lose weight and still become stronger and safer. But, as a wonderful side benefit of new ultra-strength steel: the A-pillars are 20% thinner, reducing the huge blind spots that modern cars have been forced to present their drivers due to stringent roll-over safety standards. At first the only thing car makers could do was install beams around the windshield the size of telephone poles. Now, by using new forms of high-strength steel and computer testing and design the trend is finally reversing. Available new technology includes: blind spot warning, a heads-up display, ventilated front seats and in-car wi-fi mobile hotspot. 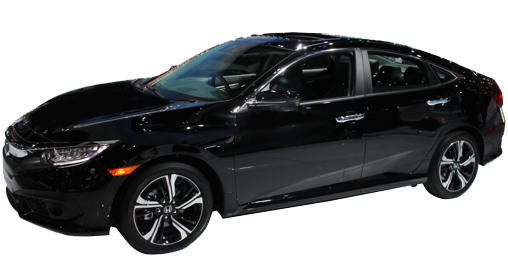 More importantly, the Honda Sensing® package is now standard, with Collision warning, autonomous braking, lane departure warning, road departure mitigation, adaptive cruise control, auto high beams and more. Keep an eye on http://thecarchat.net for more Accord information. The Accord Hybrid returns on the all-new Accord platform with a more efficient engine and its battery pack moved out of the trunk. No manual. No changes. 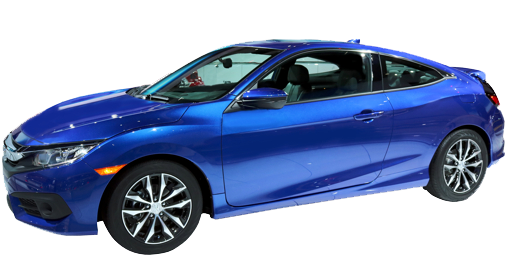 Still available as a coupe, sedan or hatchback. No changes to this hot rod after a very short initial 2017 model year run. 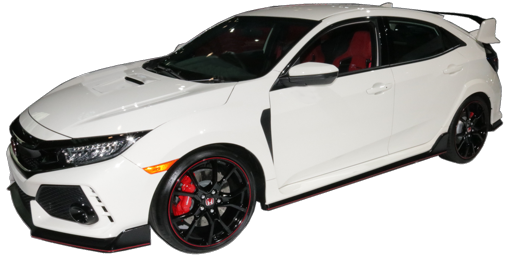 But, you can buy the Type R's 306-horsepower in a crate, now. This model, new in 2017, stays the same :). A refresh includes new front and rear fascias, a new grille in piano black and chrome and new finishes for the wheels. These changes result in an overall length increase of almost one-and-a-half inches. Interior dimensions stay the same. The Sport model has returned, fitted with a front spoiler, side air dams and a rear diffuser. It also has orange contrasting stitching on the inside. The Sport is available with the CVT with paddle shifters found in the EX; otherwise it's equipped similarly to the LX. 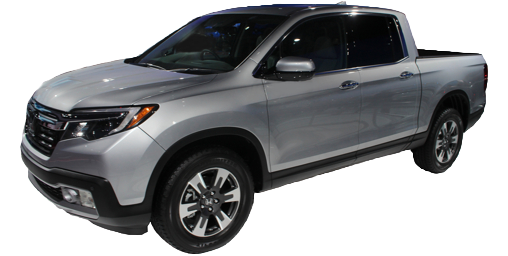 Honda Sensing is now offered, optional on LX and Sport with the CVT, standard on the EX and EX-L. 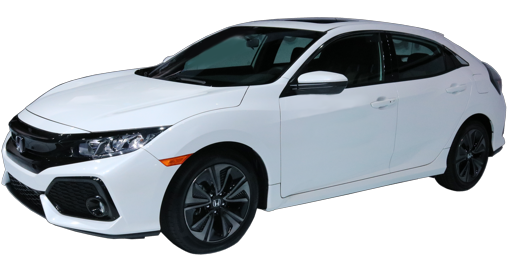 It includes forward collision warning, Collision Mitigation Braking System, Lane Departure Warning and a Road Departure Mitigation System. 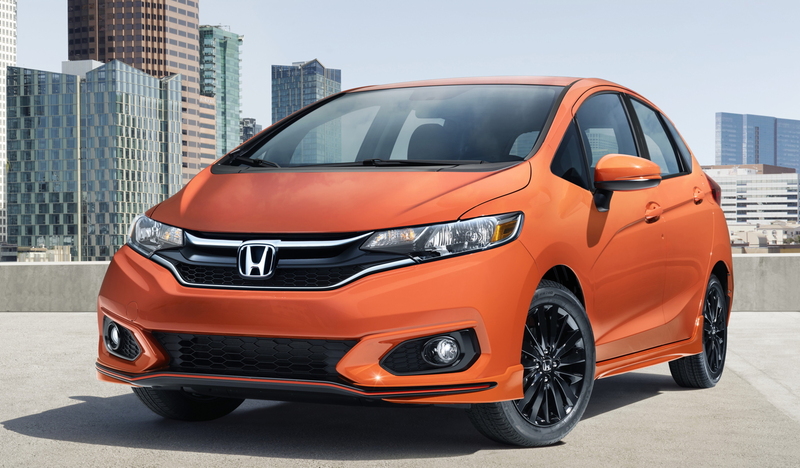 Variable intermittent wipers replace one fixed intermittent setting on the 2018 Fit EX and EX-L. This allows the driver to set the delay to better suit rainfall. EX and EX-L also get sliding sun visors to better block glare from the side. Power mirror controls are moved to the driver's armrest, where they are easier to control than their previous placement on the dash behind the steering wheel. 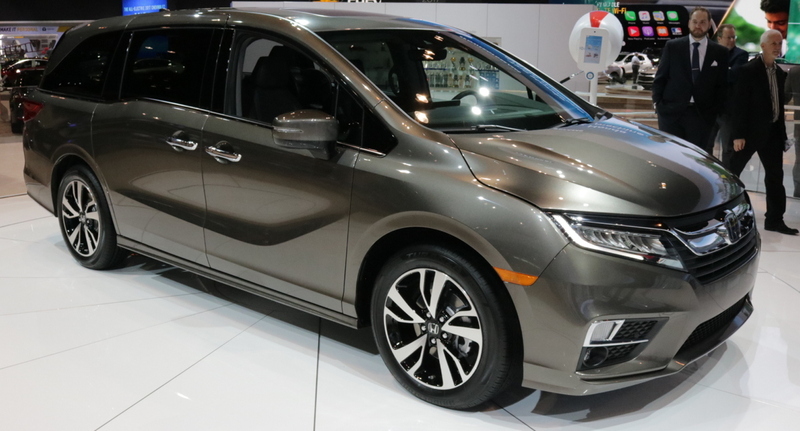 The 2018 Honda Odyssey is all new. Primarily, 32 more horsepower (280 total) from its direct fuel injected V6 and about 50 pounds less curb weight will help acceleration significantly. The six-speed automatic is replaced by a nine-speed on LX, EX and EX-L; ten speeds on Touring and Elite. Fuel mileage remains rated at 19 city/28 highway. Fuel tank, at 19.5 US gallons, is one-and-a-half gallons smaller. Blind Spot Warning is now standard on EX and higher models, replacing the passenger-side blind spot camera system. Cross Path Warning is now included with it, warning driver's who are backing up if a vehicle is approaching from the side. Collision Mitigation Braking (automatic braking when an obstacle is detected) is now included with the forward collision warning standard on EX and above. HondaLink Assist is now standard on EX and above (all but LX), and it will monitor and call emergency services if it detects that you are in an accident. Odyssey Touring and Elite can get unlimited ATT LTE WiFi.